Whether you buy her a single rose or a dozen roses, the message is the same: “Please accept this cliché. I couldn’t think of anything original.” You’re better than that. So, if and when you decide you’re ready to up your game and impress her for real, we recommend taking a cue from Italy and offering her the passion and perfection of the rosette. 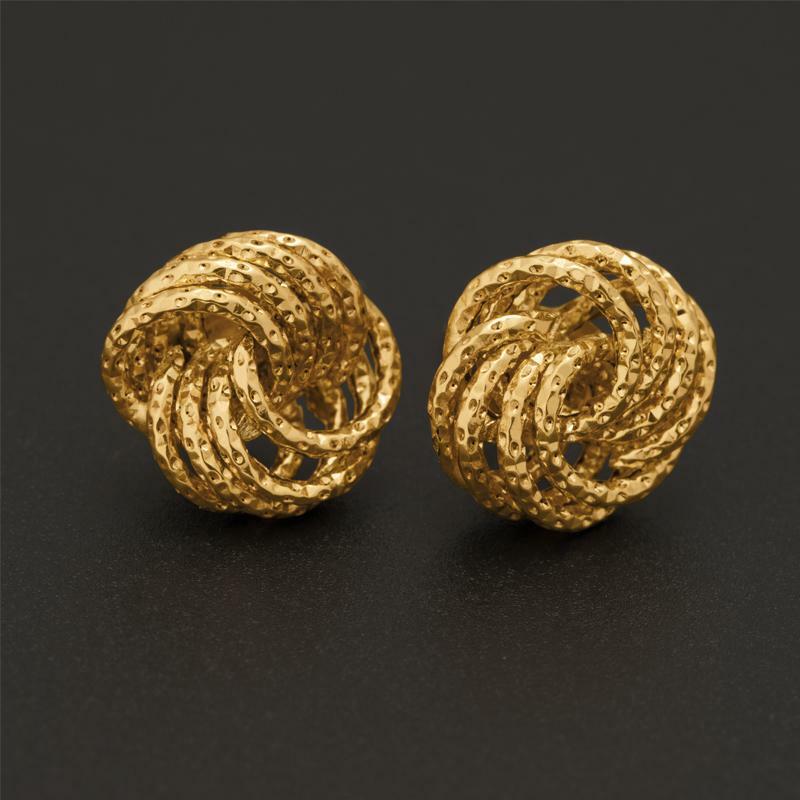 The Rosetta Collection features a detailed rosette design in 18K Italian gold over sterling design. The small, ornate, detailed flower motif can be traced back thousands of years to Ancient Rome, and represents the romance and dedication that gives Italian art such power. 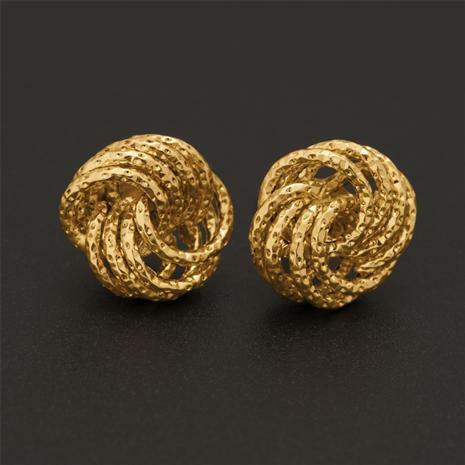 These pieces are handmade in Italy, where they were infused with the unrivaled history and romance of the rosette. This is your chance to surprise her with not just your inventiveness, but also your eye for quality craftsmanship and, your eye for a great deal. So let other men follow the herd and do the predictable. You can take charge and do something different with rosettes of gold.